Siti Kasim is a human rights lawyer and a LGBTI rights defender. She is a council member of the Malaysian Bar’s human rights committee and the co-deputy chair of the committee on Orang Asli rights. She has defended Orang Asli indigenous communities fighting for their lands against mining and logging activities in Peninsular Malaysia. 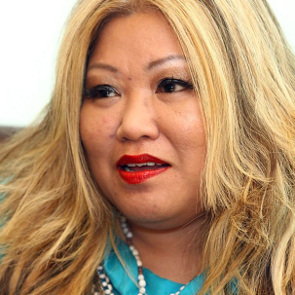 Siti Kasim is also a prominent advocate for the LGBTI community in the country. She has already received death threats for speaking out against the rise of religious extremism in Malaysia. In Malaysia, the country's monolithic Barisan Nasional has ruled for 58 years. Although the notorious Internal Security Act (ISA) had been repealed in 2011, the same provisions of preventive detention has been brought back with new law like Security Offenses Special Measures Act (SOSMA) of 2012 or adopting amendments to other laws like the Prevention of Crime Act (PCA), Sedition Act of 1948 that allow for administrative detention of suspects without judicial review. 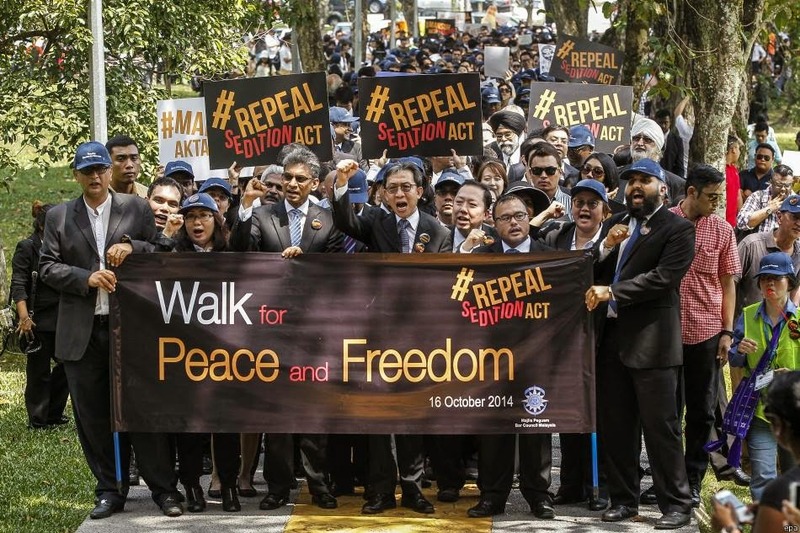 The Peaceful Assembly Act (PAA) of 2011 bans street protests, gives police to arrest any organiser or participant of a peaceful assembly without an arrest warrant, and outlaws participants by participation by non-Malaysians and anyone under the age of 21.